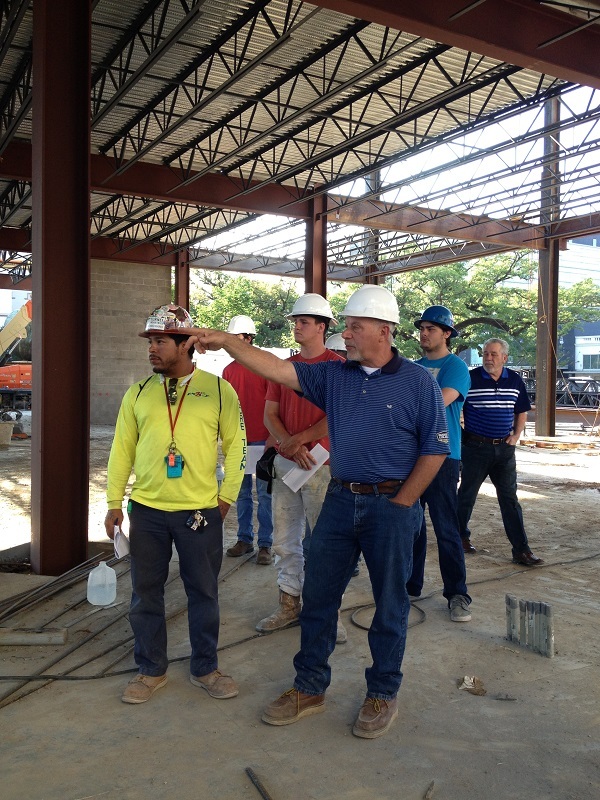 If you want to get into the construction management field, there has never been a better time! Opportunities exist in the public, private, and even non-profit sectors. 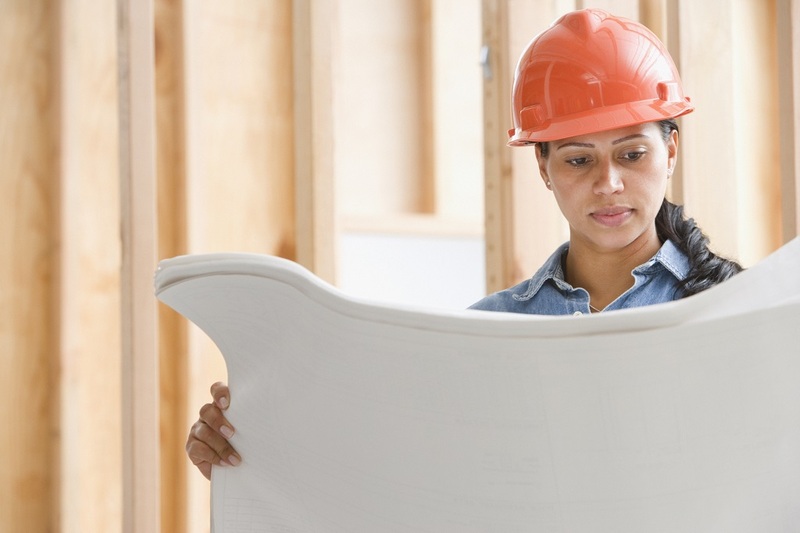 After you complete your construction manager training, you will be ready for the unique tasks and responsibilities required by each of these different sectors. First, let us differentiate between the non-profit and other sectors and examine how it differs from for-profit construction. When you work in a non-profit organization as a construction manager, you will be creating structures that are either for individuals or for businesses, but they will all be used for non-profit purposes. Take for example ‘Habitat for Humanity’. Their entire purpose is to create housing for the impoverished, whether it is within the United States or in other countries. For example, they work to build structures in countries like South America where many are impoverished individuals. This organization’s goal is to make sure that everyone has a safe place to live, and the organization works closely with construction companies to build shelters and housing. However, providing these shelters and structures for free does not eliminate the need for proper construction practices and the adherence to regulation. As a construction manager, this will be a large part of your job. If you decide to work for a non-profit company, your responsibilities as a construction manager will be the same as in any other type of setting. You will use all of the skills that you learned during construction project management school to ensure that everything goes off without an issue and that the project is completed according to the schedule. Along with overseeing the project, you may also be responsible for ensuring that the project stays within budget. This means planning the project from beginning to end and calculating materials, labor costs, and unknown variables like weather and permits. There are a few differences here when it comes to a non-profit versus a for-profit construction organization. For example, when a for-profit company is erecting a commercial building, the construction manager will have the ability to go over-budget as there is usually a surplus of funds allocated for this specific purpose. On the other hand, if you are working at a non-profit organization, your operations rely largely on donations to stay afloat. In many cases, this donation money is not guaranteed by the start of a specific project. Sticking to the budget will save you a lot of time and headaches down the road. Entering the non-profit sector of the construction management industry can be beneficial for several reasons. 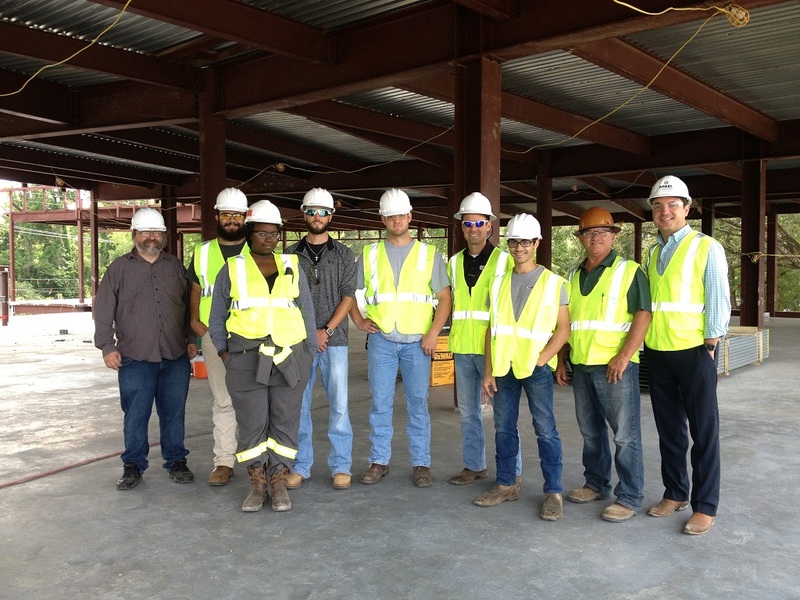 First, many individuals use entry-level non-profit construction management positions to gain more experience as a construction manager so they can eventually transfer to a higher-paying corporate entity. Secondly, if your goal is to complete non-profit work in an attempt to have a positive impact on local communities, then working as a construction manager for a non-profit organization will be a very fulfilling and enjoyable career. Regardless of what your interests are though, you will discover that the right education is key to getting the job that you want. 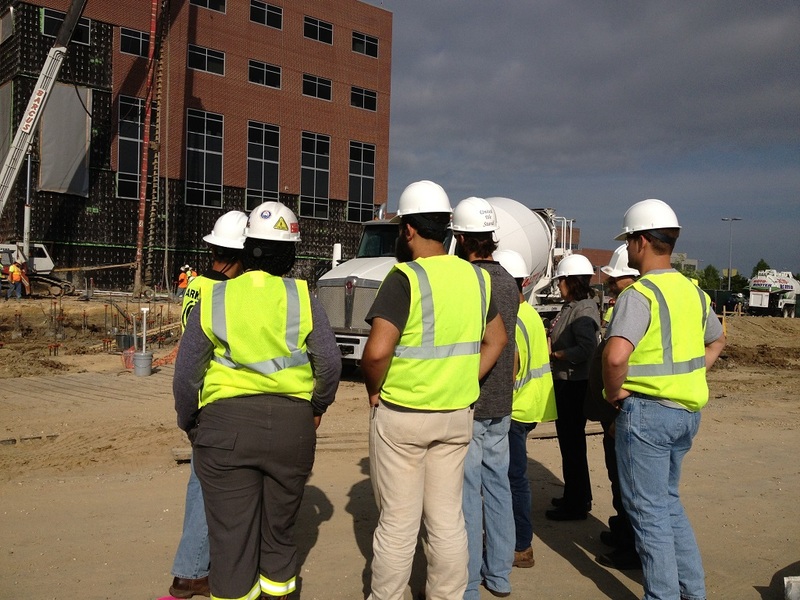 You need to attend a reputable construction management school, and most importantly, you need to make sure that the school you attend gives you a chance to work in the same type of environment that you will encounter in the professional world upon finishing your education. The non-profit path could be something that you are choosing to pursue permanently, or it could simply be something that you are going to dabble in until you find a more lucrative career. No matter which path you choose though, this industry presents tremendous opportunities to hard-working individuals. Our education can give you the foundation you need to enter the construction management field and ultimately start building a better world. Call us today for more information.